Capacity: UP TO 10 KG. 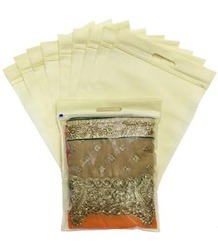 Non Woven Zipper Bags are same as Non Woven Bags, we add zipper sliding option for garments & many more. The most popular eco friendly bag because of their low cost, durability, and customability. These non woven zipper bags are made from hundred percent recyclable and reusable polypropylene material. 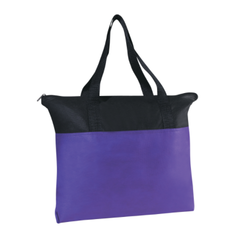 This tote bag is made of 110 gram, non-woven coated water-resistant polypropylene. In pink, it's an excellent choice for awareness programs.